This entry was posted in Churches by nwfulmer. Bookmark the permalink. 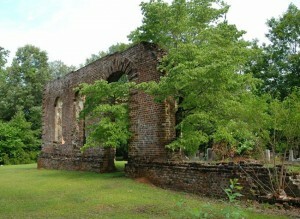 Fascinated with old brick and abandoned sites since he was a boy, South Carolina native Nate Fulmer holds a Bachelor of Science in Anthropology and Archaeology from the College of Charleston. 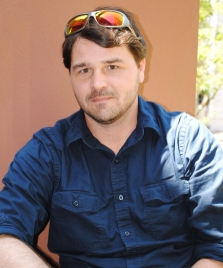 As a student of archaeology, he has worked on numerous historic sites in a variety of contexts. Nate currently lives in historic downtown Charleston with his wife Diana. 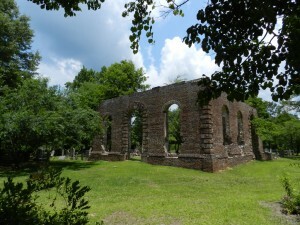 This blog is largely a product of exploratory weekend excursions across the state and fieldwork on archaeological sites in the Lowcountry. Copyright © 2019 PALMETTO BRICK SOCIETY . All Rights Reserved.